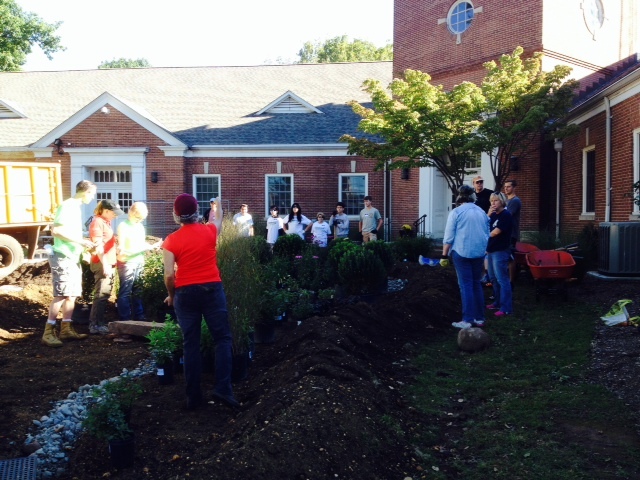 Volunteers are spending their Saturday in front of the Cranford Municipal Building installing a rain garden. Nelson Dittmar, Jr., the chairman of the Cranford Environmental Commission, and Don Jones, an associate member, took some time out from their work to tell Cranford Radio a bit about the project. It’s become a Cranford fall tradition. The Feast of St. Michael is taking place at the school on the corner of Alden & Miln Streets. 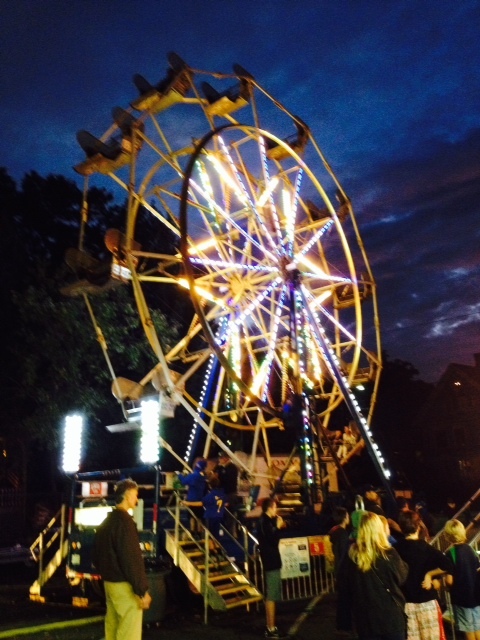 The festivities run through Sunday and Pete Coates is serving as the co-chair and he tells Cranford Radio what to look forward to. 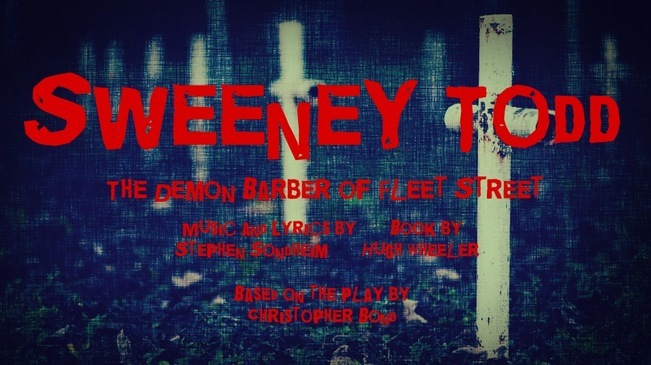 The demon barber won’t be found on Fleet Street this fall, but instead will be cutting hair, and other things, on Winans Avenue. Alan Van Antwerp is the director of the Cranford Dramatic Club production and he talked with Cranford Radio about the show. 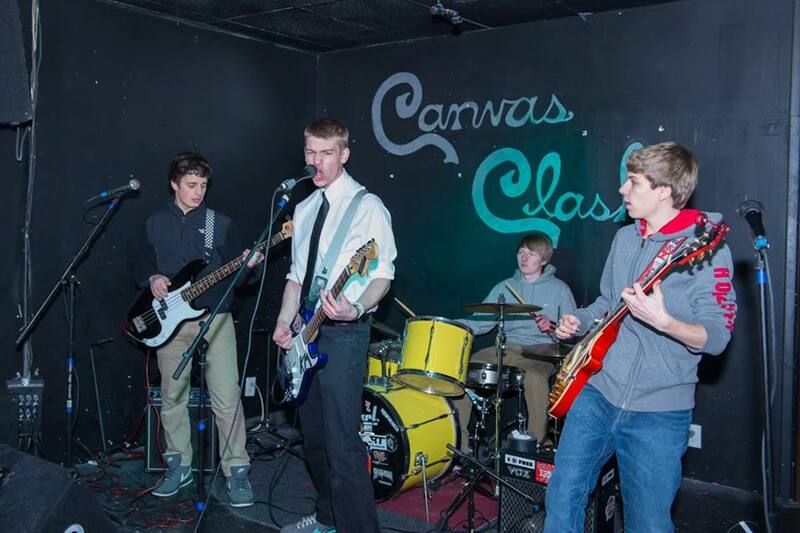 For the eighth year in a row, the Centennial Village Music Fest was held at Lincoln School. As in past years a mix of musical genres were performed. The first act was Cranford’s own, Splittree. It’s been four decades since over 500 seniors from the Cranford High School Class of 1974 received their diplomas on a hot June evening. For the first time in twenty years classmates will have a chance to reunite. The reunion will be held at The Gran Centurions at 440 Madison Hill Road in Clark the evening of November 29. Kathy Clark has been leading the effort to pull everything together and she talked about what will be happening.